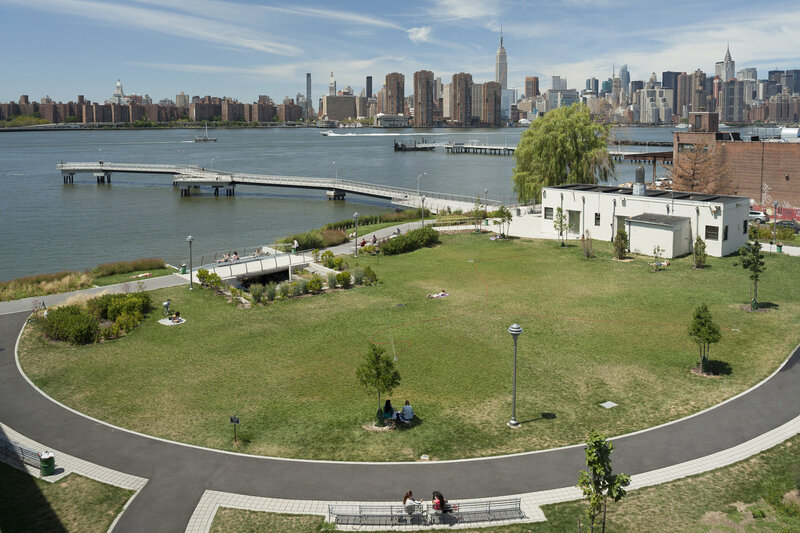 After a Winter hibernation Friends of Transmitter Park is blooming again. Please join us at our Spring General Meeting to receive park updates, hear programming announcements (we’re looking for volunteers! ), hear about the new Transmitter building committee, and discuss park issues.